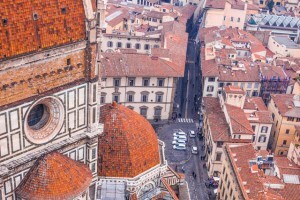 Our three delicious days in Florence are the perfect culinary escape in the cultural heart of Italy. 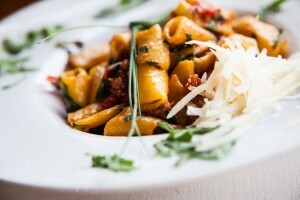 Let our chefs guide you to wonderful markets, taste sun-ripped Tuscan produce and cook a Tuscan feast. Our wine experts will take you into the rolling hills of the Tuscan countryside to discover amazing wineries and small hill top villages. 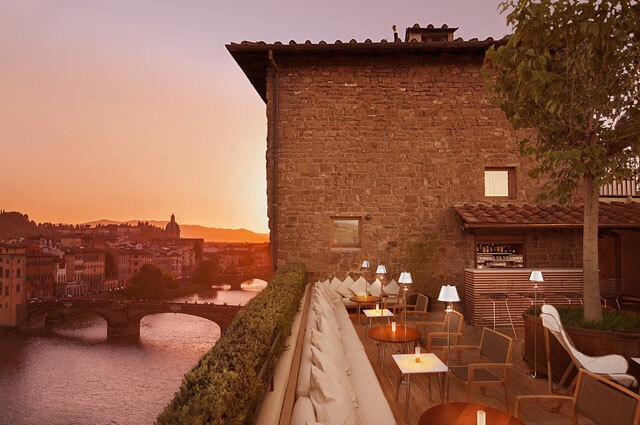 Base yourself in a boutique hotel overlooking the Arno River, just steps away from the spectacular sites and restaurants. 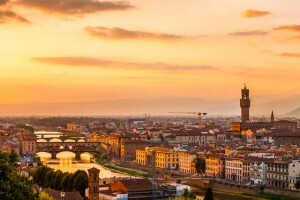 The sun setting behind Ponte Vecchio bridge, Brunelleschi’s enormous dome, the bronze doors of the Baptistry, Dante Alighieri’s official Italian language, Prada and Ferragamo, these and much more combine to make Florence an enchanting, unforgettable city full of artistic and cultural wonders. Surprisingly small as it is, Florence is the center of the Renaissance, offers world-class art, endless narrow streets to explore, amazing gastronomy, artisanal and designer brand shopping and gorgeous piazzas to watch the world go by. This riverside city is magnetic, romantic and busy. Return time and again and you still won’t see it all. Join our Florentine chef in the morning at the market. 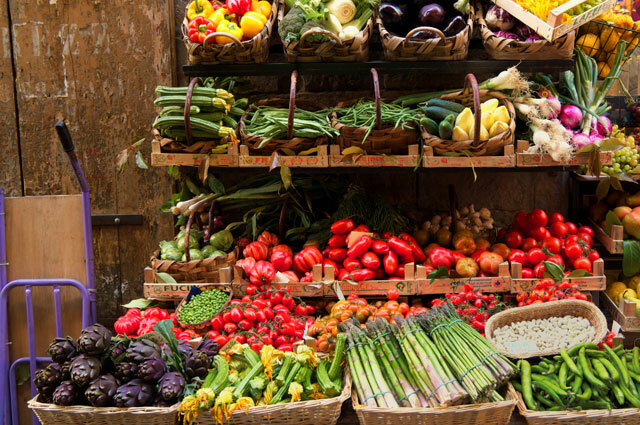 Shop and taste local delicacies before your hands-on cooking class. 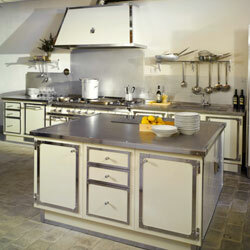 Cook up a storm, preparing a 3-course Tuscan meal, followed by a long leisurely lunch with fine Italian wines. The menu can be tailor-made depending on your preference and skill level. No experience necessary, all you need to bring is enthusiasm. Our captivating wine tours will take you, by car, on foot or on horseback, to highly rated and also lesser known private wineries. 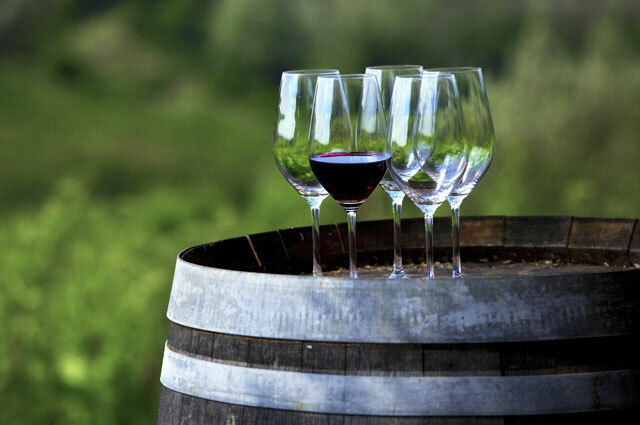 Meet the wine maker, tasting their wines and learn about the terroir, how wine is made and how to distinguish the characteristics of the main grape varieties during a comparative tasting. Choose from: The Chianti Classico, the Chianti Rufina, the Brunello of Montalcino, the Vino Nobile of Montepulciano, Bogheri and the Vernaccia of San Gimignano. 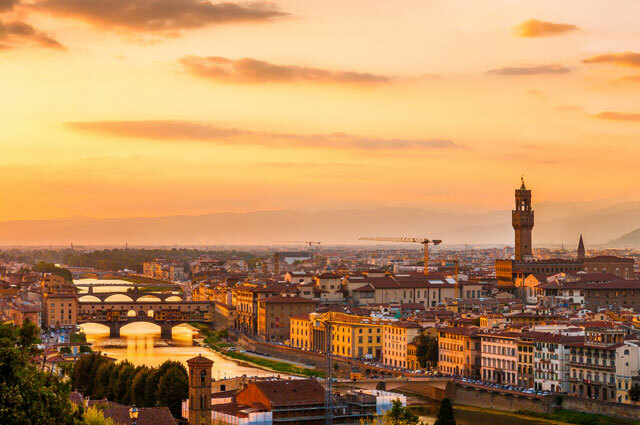 Florence: Meet up in the morning with your food expert for a tour of one of Florences bustling outdoor or indoor food markets. Learn about local Tuscan foods such as produce, vinegars, olive oil, cheeses, meats and much more. 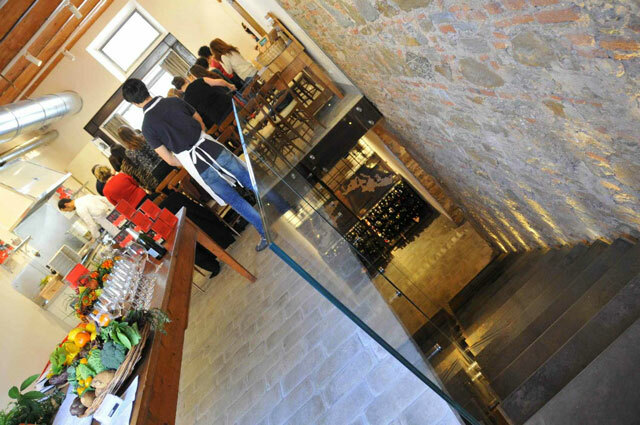 Taste your way through several gourmet food shops or cafes. With our expert visit 3-5 of the best gelato shops with samples at each one. Gelato history 101, behind the scenes visits to gelato making laboratories with one stop including a gelato making demo with the possibility to make your own gelato. Enjoy the beautiful woods and learn the art of truffle hunting (black summer truffle) from a professional truffle hunter and his trusty dog. Search for the prized truffles of San Miniato. After your hunt enjoy a delicious truffle lunch on the farm with a full course truffle infused meal with wines. 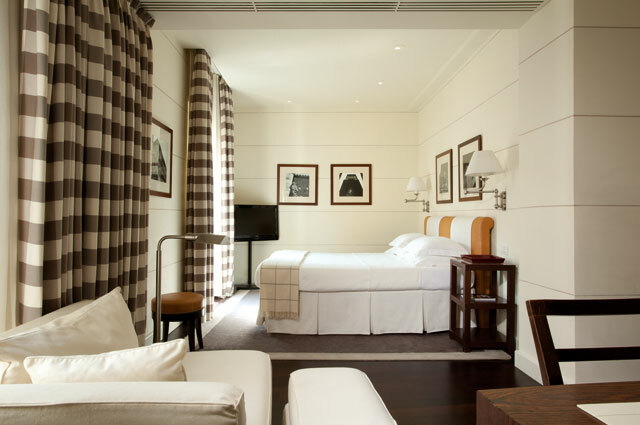 We have handpicked a selection of beautiful boutique hotels in Florence, some owned by Salvatore Ferragamo family or other hidden gems. 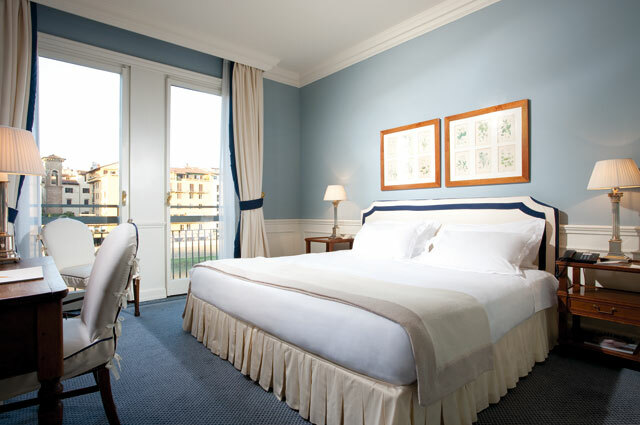 We reserve the best rooms here for you to enjoy the gorgeous views overlooking Ponte Vecchio and the Arno River. The roof top terrace is a perfect place to savour an aperitif as the sunsets over this mesmerizing city. Available year-round upon request. Minimum 2 guests. Prices depend on choice of hotel, room category and culinary activities. To enjoy our special low season rates, a minimum of 45 days advance booking is required. 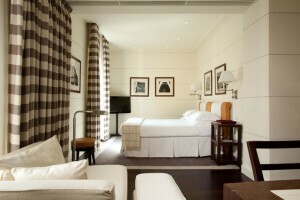 Enquire about our group discounts for 4 guests and above. 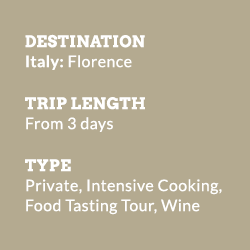 Second culinary activity: hands-on cooking class, food tasting tour OR full day guided wine tour with English-speaking wine expert and private driver to the Chianti, visit to vineyards and small villages. Optional, depending on arrival time: Meet your art history guide for a getting-to-know Florence tour of the top sites. Your tour ends with a skip-the-lines booking at the Accademia museum to see the Davide. Market visit with our chef to buy ingredients for your hands-on cooking course. Long lunch, paired with wines. Afternoon at leisure to explore this beautiful Renaissance city. “We had an amazing time. The hotel was very nice with great views and the staff was friendly and worked hard to make sure our stay was enjoyable. The wine tasting in Chianti was very educational and fun – beautiful winery! “My Mom and I had a wonderful time. The hotel was spectacular. A dream holiday. 10 out of 10! 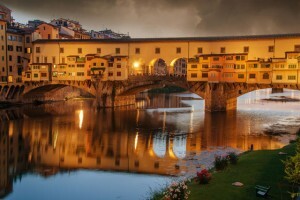 “We had a wonderful time in Florence. The cooking course was fantastic the shopping trip to the markets was an experience in itself! The course was informative fun and hands on. Our two teachers were friendly professional and most importantly fun. 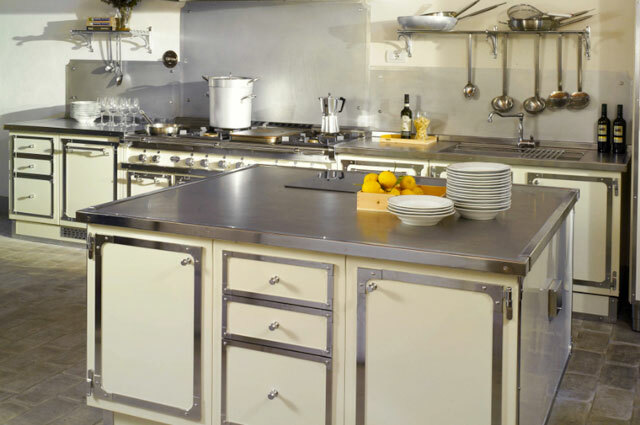 We had an excellent cooking session followed by an informal and leisurely lunch, munching on the wonderful dishes that we had prepared and drinking very appropriate Chianti. We were taught to cook exactly what we had suggested with a few extremely delicious extras thrown in for good measure. 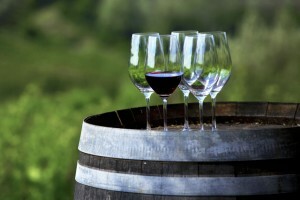 The wine tour of Chianti was a thoroughly enjoyable day. Our guide and driver were again friendly and very professional. The Vineyards we visited were not only beautiful but also produced some very fine wines. We felt thoroughly spoilt!! It was a fantastic day. The accommodation was a dream. We had a lovely room with its own terrace. the Dome. Our evenings were spent sipping wine on the terrace and finding the restaurants that had been kindly suggested by our cookery teachers. We also tried the hotels restaurant and it was wonderful. I am now back at home after a delicious adventure in Europe. First off, thank you very much for the bottle of wine! A very nice gesture I will savor to remember my wonderful time in Italy.